Carpet has been taken as part of the household or office interior design for providing elegant and decent outlook. Unfortunately, the carpet is always heavily tramped and polluted by all kinds of soil, such as dirts, dust or grease, which utterly affect its appearance. What's worse is the cumulation of soil among the carpet fibres over time which renders cleaning extremely difficult. The result is a short carpet replacement cycle and in turn unnecessary wastage. That’s where our CIean-Matic Rotary Carpet Cleaning Service comes in. 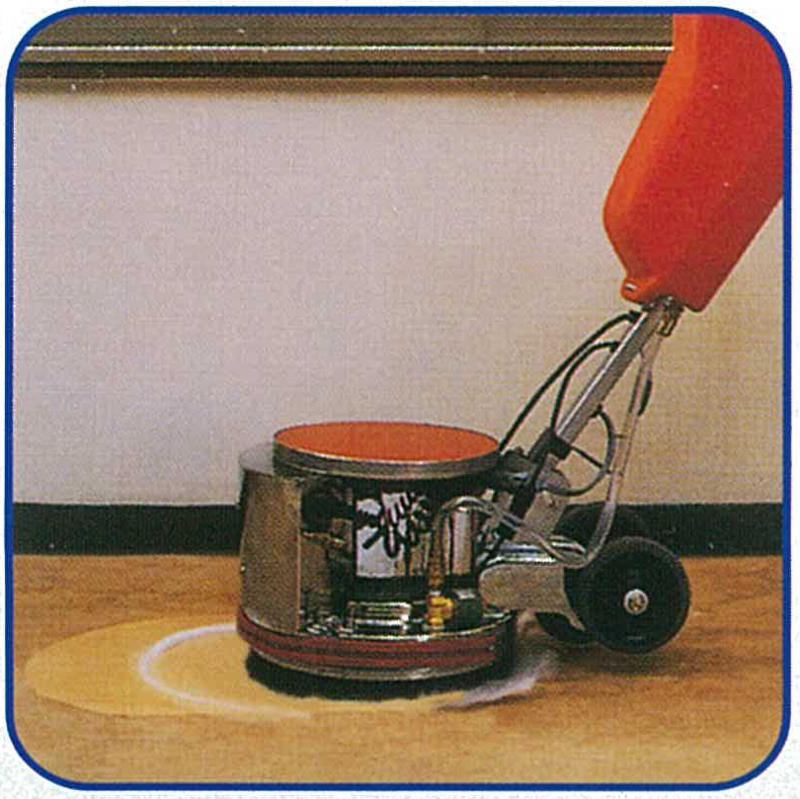 With the powerful nylon carpet brush attached to the bottom of the rotary machine, stubborn stains and deep down dirt are extracted and removed from carpet fibres. Carpet fresh appearance is restored immediately. With a nice and fresh smell, the U.S. powerful soil retardant carpet shampoo gives a tremendous cleaning power, helps the carpet retrieve its original freshness, lustre and natural softness. 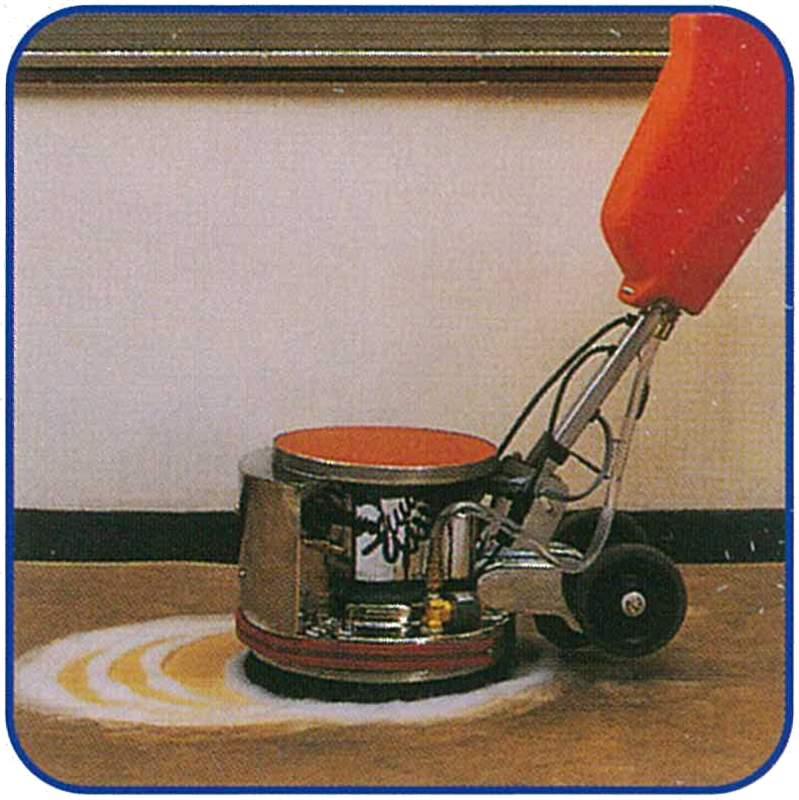 it further prevents the cumulation of soil which facilitates normal vacuuming and dusting, reduces carpet maintenance cost and extends carpet life by means of lower cleaning frequency. Perform Rotary Carpet Cleaning Service.